Mark D. Boughton, a Danbury native, is currently serving his ninth consecutive term in office, making him the longest serving Mayor in Danbury’s history. Mayor Boughton’s vision is to keep the Danbury community thriving through innovation, community engagement, and economic development. Since taking office, he has focused on strengthening Danbury’s schools, revitalizing downtown, enhancing infrastructure, improving quality-of-life issues, working closely with our seniors, and expanding citizens’ access to government. Throughout the Mayor’s tenure, Danbury has seen exponentially low rates of unemployment and of crime. And in recent, Danbury was ranked the best city in Connecticut to start a business. 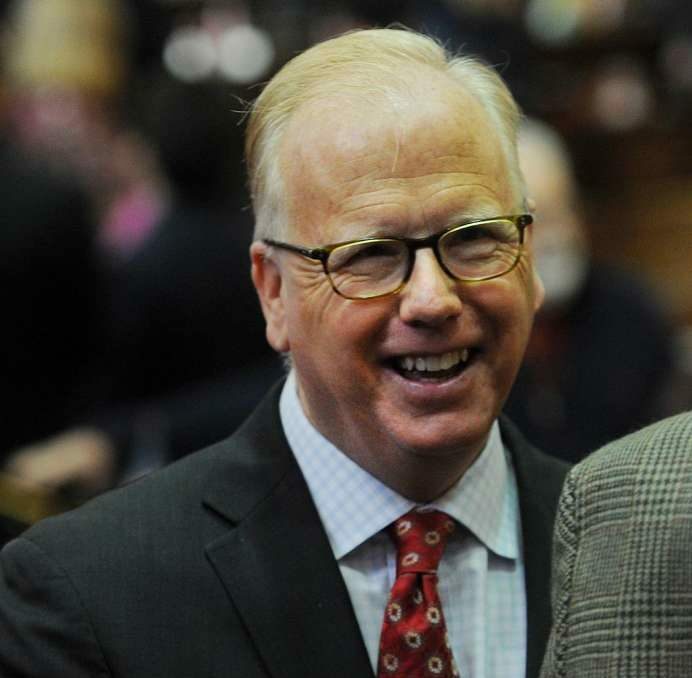 Mayor Boughton’s “People Over Politics” philosophy has evolved into a bi-partisan form of governing that has been the center of Danbury’s work for the community it serves.